There has been a changed in the UAE Bankruptcy Law, which people agree to be better than the previous one that it has replaced. However, the stipulations in the law also show that there are liabilities on the side of directors or managers in some cases. This article will, therefore, discuss all about the new UAE Bankruptcy Law. Before anything else, a brief introduction of the new law will be discussed below for the further understanding of what it is all about. The Federal Law 9 of 2016 or known as the UAE Bankruptcy Law is meant for bankruptcy cases that are happening in the country. Many businessmen have been sentenced to a jail term or faced fines because of bankruptcy. This is where the New Bankruptcy Law comes in, which is drafted by the Ministry of Finance, basing it on the same laws of other jurisdictions. The rights of both parties, creditors and debtors, are protected by this law. It gives the business owners some ways for them to have bankruptcy case avoidance and the liquidation of assets. What is the Old Bankruptcy Law? People have shared their thoughts before regarding the modernized version of a bankruptcy law that would help businesses to deal with insolvency. The old law gave the business owners to face the possibility of jail term sentences and fines. This is it is an ongoing concern in the industry and businessmen believed then that changes are indeed needed to be implemented and applied for the old Bankruptcy Law. 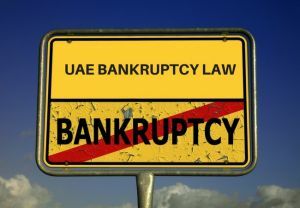 The implementation of the new UAE Bankruptcy Law has made the old UAE Bankruptcy Law to be scrapped, for the reason that it doesn’t really aid the business people in an efficient and effective manner. Although the new law has improved from the previous one that it was, there are still liabilities that directors and managers need to face. In this new law, it is stipulated under Article 144 that in the event that the assets of the company are not enough to cover even at least 20% of its debts, the court can compel by order that the directors or managers have to pay in part or full the debts of their organization. The company’s records being altered, hidden or damaged to cause a problem to the creditors. 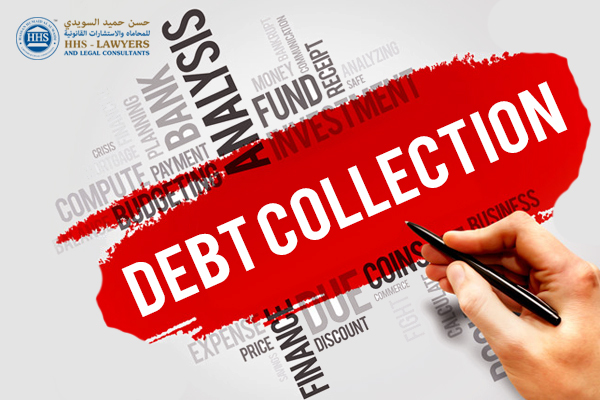 They acknowledge that they have unpayable debts (through verbal or written) and refrain from giving explanations or documents even when they are aware of its result. The preventive restructures of the company is obtained using deceptive schemes. They will not be held liable in the cases that they are able to present proof that they were not doing it for the above purposes but instead to minimize loss. They will not be held liable if they were not at all involved in the above-mentioned illegal actions. Under Article 68, a company that has been suffering from financial difficulty and has not been paying its debts for over 30 consecutive working days must pass a request for the initiation of procedures. If there is no request that is submitted to the court, it will mean that the directors and managers have mismanagement. This can be used as grounds by the creditor to file a claim against them. HHS Lawyers & Legal Consultants is one of the leading firms that handle Banking and Islamic Banking Compliance lawyers and other attorneys that deal with other areas of law. 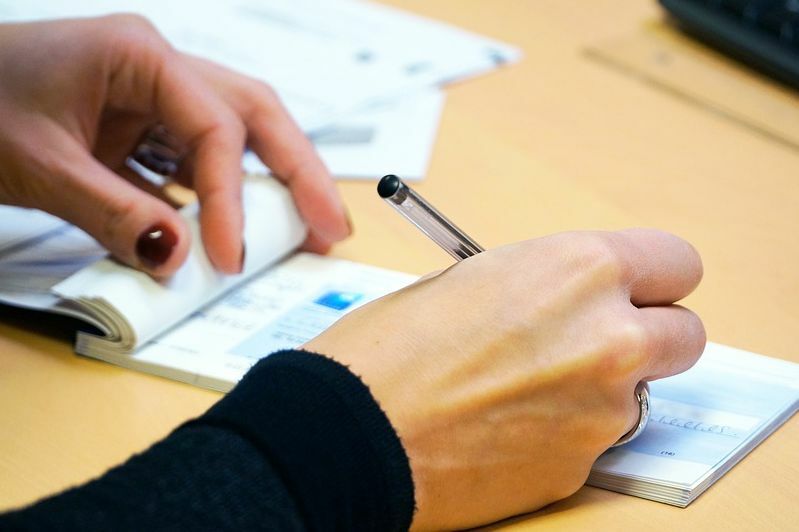 We have been dealing with cases for more than 10 years, ensuring that individuals including business owners are aware of their rights and are practicing their responsibilities and duties as well. We have advised a lot of people, giving us the experience that makes us unique and distinct from others. Whether you are looking to plan ahead and ensure that you do not have any problems in the coming year lest insolvency befalls your company, it is always good to have lawyers on your side. HHS Lawyers & Legal consultants, as mentioned above, do not only have Banking and Islamic Banking Compliance lawyers but those who practice other areas of law. You can book a consultation with them for you to avoid problems or fix them.